Check out Dana’s Latest New and Updated E-books for December! 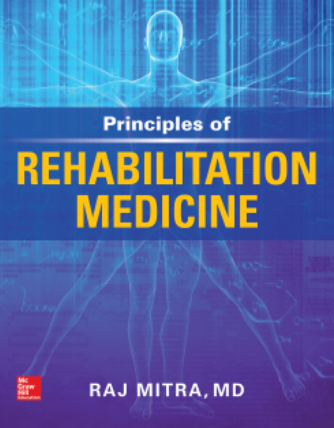 Now available at Dana, we have two new titles on Applying Quality Management in Healthcare and Principles of Rehabilitation Medicine. Our newly updated title is CURRENT Diagnosis & Treatment: Obstetrics & Gynecology, 12e. See the details of these New and Updated E-books below.